It’s been estimated that UK works spend an average of 16 hours per week in meetings and that up to ¼ of that time will be wasted! 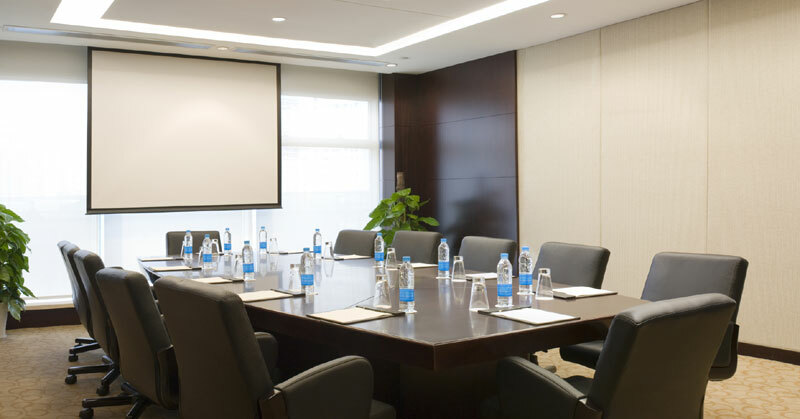 Meetings are an essential way of collaborating and can often go off track due to poor planning, lack of focus and too many unnecessary attendees. We can support meetings on your premises, in third party premises or in our meeting room in Lichfield. It’s essential to know what the purpose of your meeting is and this should be clear to all delegates. DPA are able to provide highly experienced meeting facilitators to support your meeting objectives.